Tori Kelly and James Bay ROCK the Grammys! 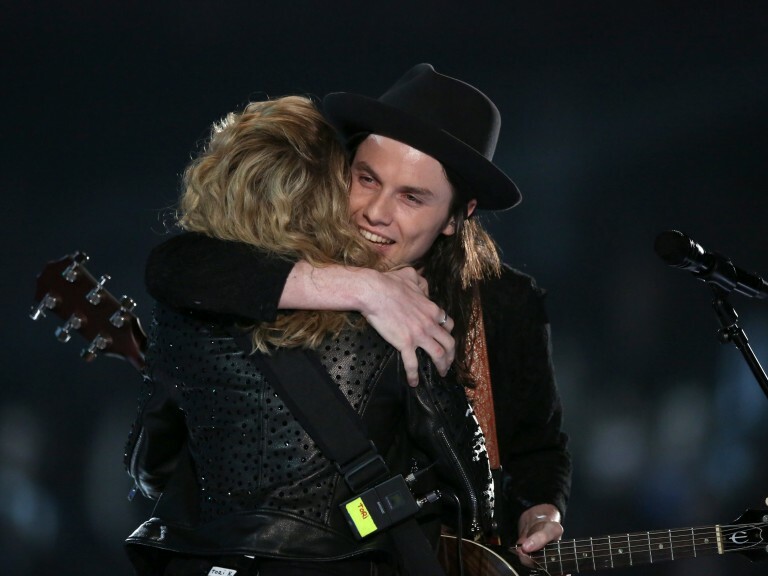 In case you missed the Grammys last night, Tori Kelly and James Bay absolutely KILLED their performance together! The Fuller House Trailer has FINALLY Arrived! 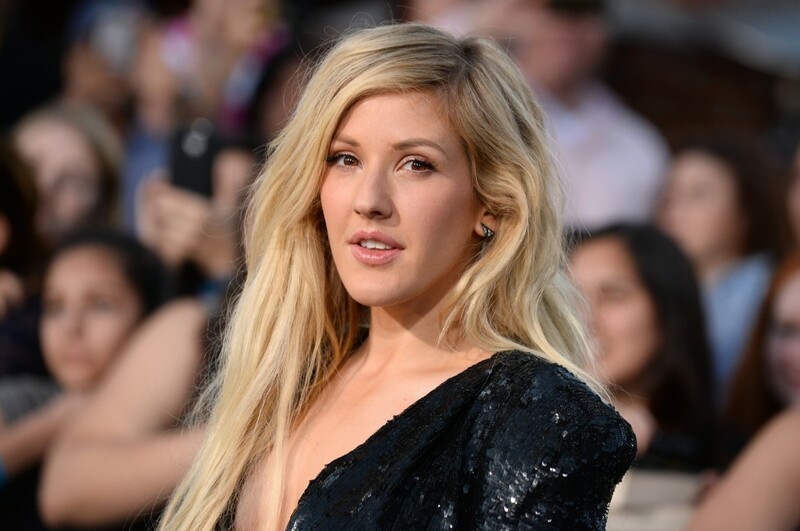 Ellie Goulding Dodged a Near Death Experience! Adele Can Sing, Rap, and She’s Hilarious! Adele proves to us once again that she is perfect. In this week's episode of Carpool Karaoke with James Corden, not only does Adele sing, which obviously she does AMAZINGLY, but she raps too! Today Alan Rickman, 69, passed away from his battle with cancer. Colbie Caillat Sent Us A Gift! Colbie Caillat knows us well. To celebrate the New Year, she sent Mix 104.9 a bottle of wine. You can never go wrong with a bottle of wine in Sonoma County! Thanks Colbie! JoLivi is LIVE at Mix 104.9! JoLivi is performing RIGHT now at the Mix 104.9 studios! Check out this clip of her single “Games”. 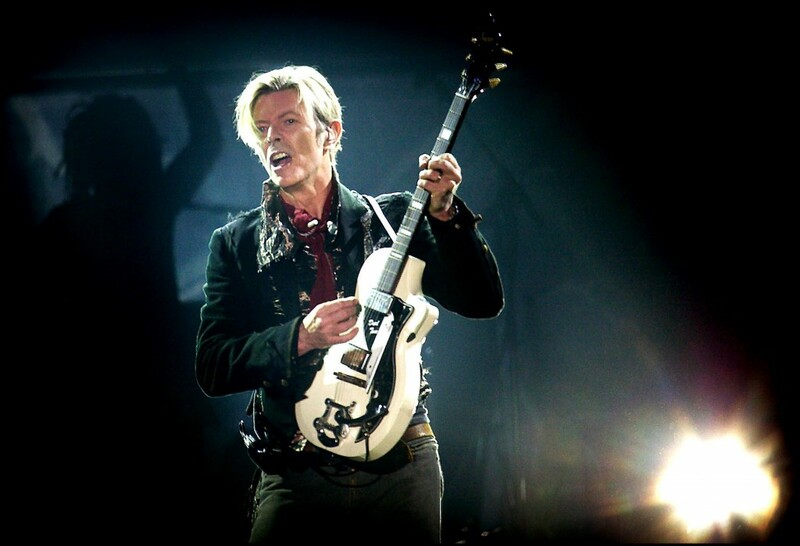 After an 18 month battle with cancer, singer and songwriter, David Bowie passed away yesterday January 10, 2016. Can you believe 2015 is over? Neither can we!